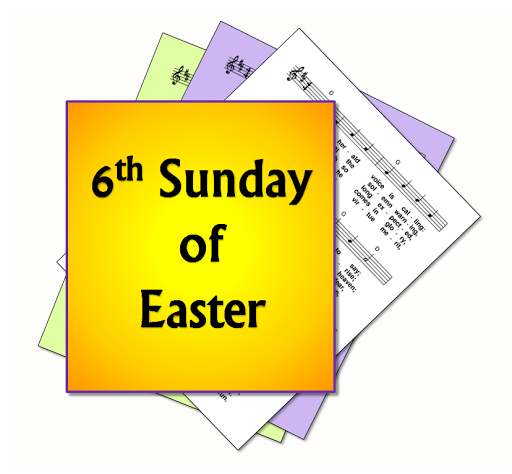 A selection of hymns and songs, based on themes from the Roman Catholic lectionary for the sixth Sunday of Easter, Year B. If the Ascension of the Lord is celebrated on the seventh Sunday of Easter, then the 2nd reading and gospel from that days Mass may be used instead of these ones. The suggestions below, however, are based on the readings for the 6th Sunday. First: Acts 10 - Peter visits Cornelius' household, and the Holy spirit is poured out even on the Gentiles and they speak in tongues. “God shows no partiality, but in every nation anyone who fears him and does what is right is acceptable to him.” So Peter ordered them to be baptised. 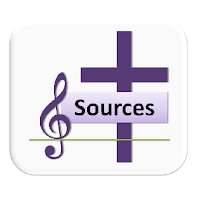 Psalm 97 - The Lord has shown his salvation to the nations / sing a new song to the Lord /All the ends of the earth have seen the salvation of our God. Second I John 4 - Beloved, let us love one another, because love is from God; everyone who loves is born of God and knows God. ... God’s love was revealed: ...God sent his only Son into the world so that we might live through him.. Gospel: John 15 - Jesus says: “This is my commandment, that you love one another as I have loved you. No one has greater love than this, to lay down one’s life for one’s friends. You are my friends if you do what I command you. I do not call you servants any longer, because the servant does not know what the master is doing; but I have called you friends, because I have made known to you everything that I have heard from my Father. You did not choose me but I chose you. Choosing and being chosen. We are chosen by God. 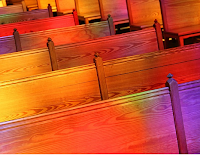 God's love for us - and its implications, our call to love others. The Spirit, and God's love. Equality - God is for all nations and races.